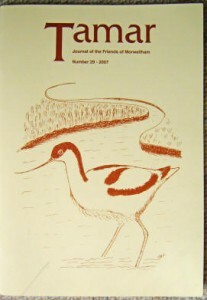 The Tamar Valley AONB has a range of publications for sale. All books and guides can be purchased from the Tamar Valley Centre by cash, card or cheque. These books are also available for sale by post. Call 01822 835030 for more information. Free newsletter, produced twice-yearly by the AONB team, highlighting progress with projects, activities, events and much more. Click here for the autumn/winter 2016/17 issue. offers hikes through open countryside, rambles through dense woods, strolls through sleepy hamlets and a tour through the market town of Tavistock. Much more than a collection of maps, this book provides great insight into how the Tamar Valley Area of Outstanding Natural Beauty once was, why the landscape is how it is today and what you can expect to experience during your walk. 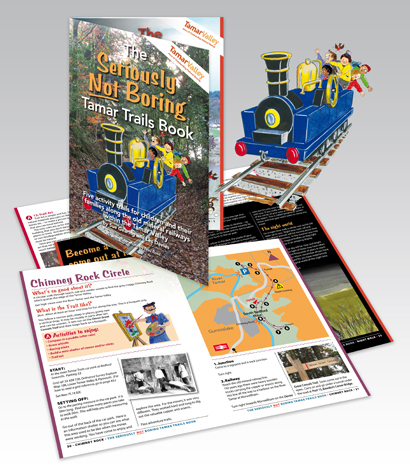 For families looking for low-cost entertainment during the holidays, look no further than the Seriously NOT Boring Tamar Trails book, launched last Spring, featuring five activity trails along the old mineral railways within the Tamar Valley. 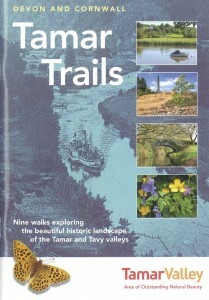 The book features 5 activity trails for children and their families along the old mineral railways within the Tamar Valley Area of Outstanding Natural Beauty. This 198-page book is based on Virginia Spiers’ Tamar Valley Diaries from the Guardian. It charts life in the Tamar Valley throughout the seasons and is complemented by illustrations by the renowed local artist Mary Martin. The book is published in association with the Tamar Valley AONB and celebrates 15 years of the region being designated an area of outstanding natural beauty. This 214-page book records memories of the market gardening industry of the Tamar Valley region. The book results from an extensive research project to record the industry before its traces were lost, and an accompanying photographic survey by acclaimed photographer Ted Giffords (BBC’s Planet Earth). An audio CD accopmanies the book with recordings of interviews with the pioneers featured in the publication. Lavishly illustrated, Turner in the Tamar Valley stresses the uniqueness of the Valley and its industrial past and celebrates the fact that Turner selected it to prove for all time his mastery of landscape painting. Explore a landscape steeped in history with the latest walks pack from the AONB. The ‘East Cornwall Tamar Trails’ pack features nine walks lying within the Cornish side of the Tamar Valley Area of Outstanding Natural Beauty. The walks are printed on weatherproof paper held in a handy folder, so all you have to do is select the walk you’d like to do and take that with you, leaving the bulk at home for next time! There are also additional pages featuring wonderful descriptions to the industrial and natural history of the Tamar Valley secured within the folder. 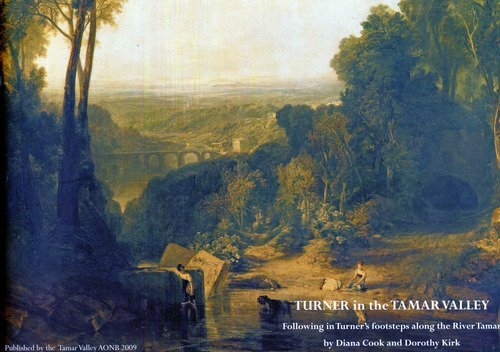 Published annually the Tamar contains articles and features for those living both locally and nationally who have an interest in the industrial past of the Tamar valley. 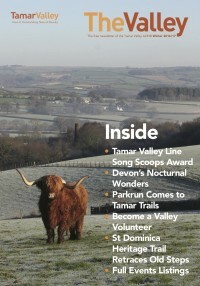 Back issues are available from the Tamar valley Centre, please contact info@tamarvalley.org.uk for more information. 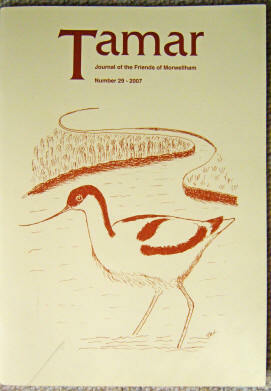 You can also download the contents to all past issues to determine which will be most useful to you!